Sean R. Smith leads a Three-Month Post-Production Effort to Finish the Acclaimed Six-Part Series. 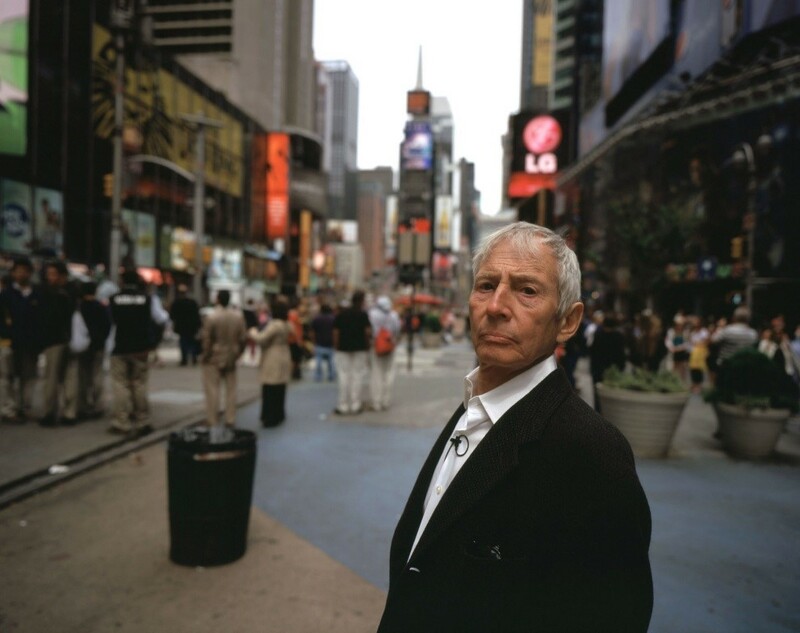 NEW YORK—June 8, 2015— Andrew Jarecki’s engrossing documentary series The Jinx: The Life and Deaths of Robert Durst explores the murky world of a real estate magnate suspected of three murders. Post-production finishing for the series, airing in six parts on HBO, was completed at Technicolor PostWorks New York. Sean R. Smith served as finishing editor and colorist, working in collaboration with Jarecki, writer/producer/director of photography Marc Smerling and post-production supervisor Susan Lazarus to bring the series to its final form and look. 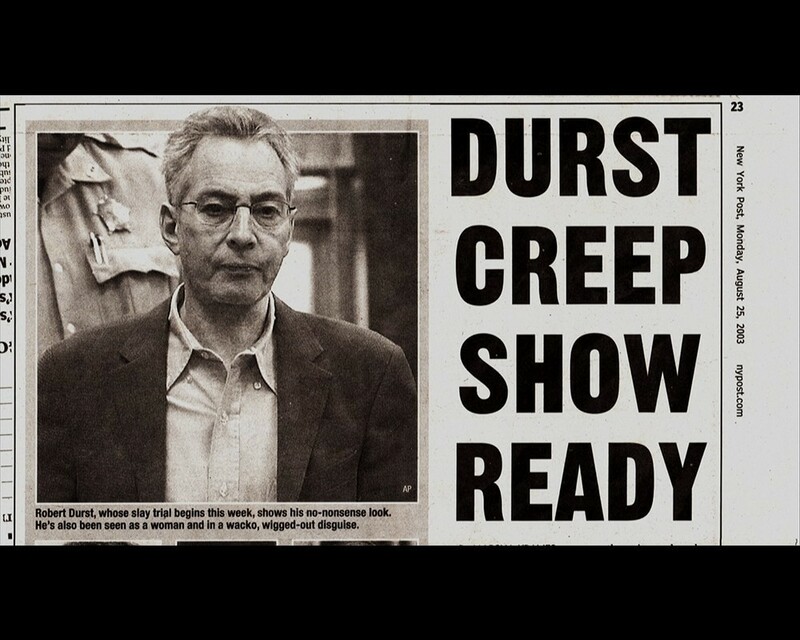 This complicated tale of an enigmatic man is the product of an equally complex production that included interviews with Durst and others connected to his life, meticulously researched reenactments, crime scene photos, news footage and other new and archival material. The myriad of source materials presented a significant challenge for the post team. The interviews with Durst spanned ten years and were captured with a variety of high definition cameras. Reenactments were recorded at HD with the Canon C300, and 2K with Arri Alexa cameras. Archival media ranged from standard definition news footage to 35mm black & white crime scene photos. Jarecki’s editorial team delivered a picture-locked timeline and source material to Technicolor PostWorks organized by media type and frame rate. 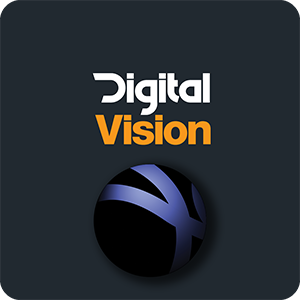 Smith and his assistants converted the source material to HD resolution using a variety of hardware and software, including Digital Vision Nucoda, Teranex and Autodesk Flame. 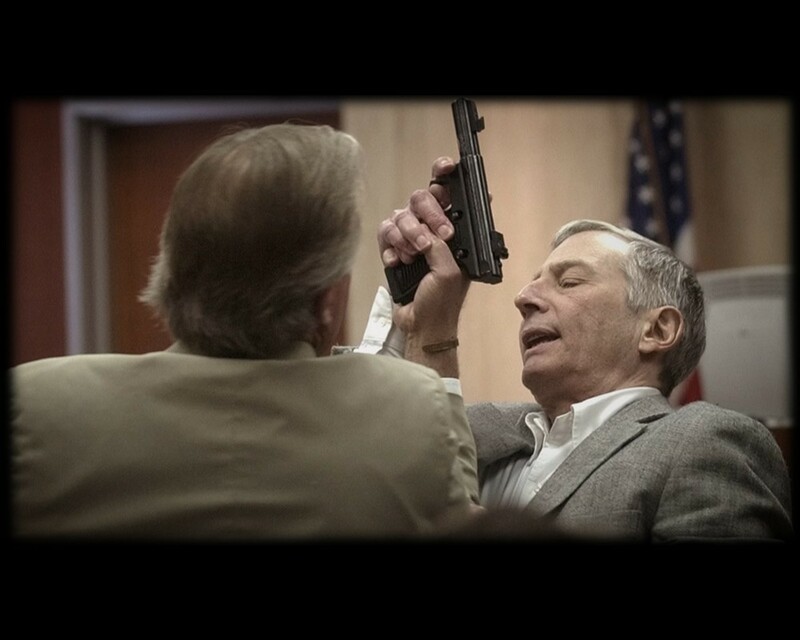 The Jinx’s final look was refined through a series of grading sessions in Digital Vision’s Nucoda. Smith notes that the aim was to achieve consistency among material shot over a long period of time with different cameras and to establish a mood. “Andrew didn’t want it to look like a typical crime show,” Smith says. Smith applied a Log-C to Rec. 709 LUT to the Alexa footage and a C-Log to Rec. 709 LUT to the C300 footage.